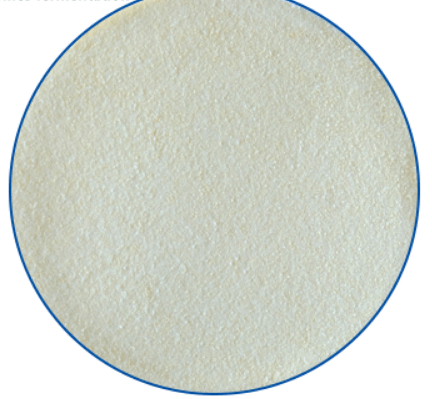 Concentrated granular neutral cellulase preparation, which is designed specially for denim abrasion process. It is recommended for formulations that are used in bio-washing of denim garments and acts on denim garments to impart high abrasion and fading effect, which can also be used for the processing of the cotton, hemp, viscose, yarn and Lyocell. Raising temperature above 80℃ for 10 minutes, or raising the pH above 8.0 for 10 minutes can inactivate it completely.